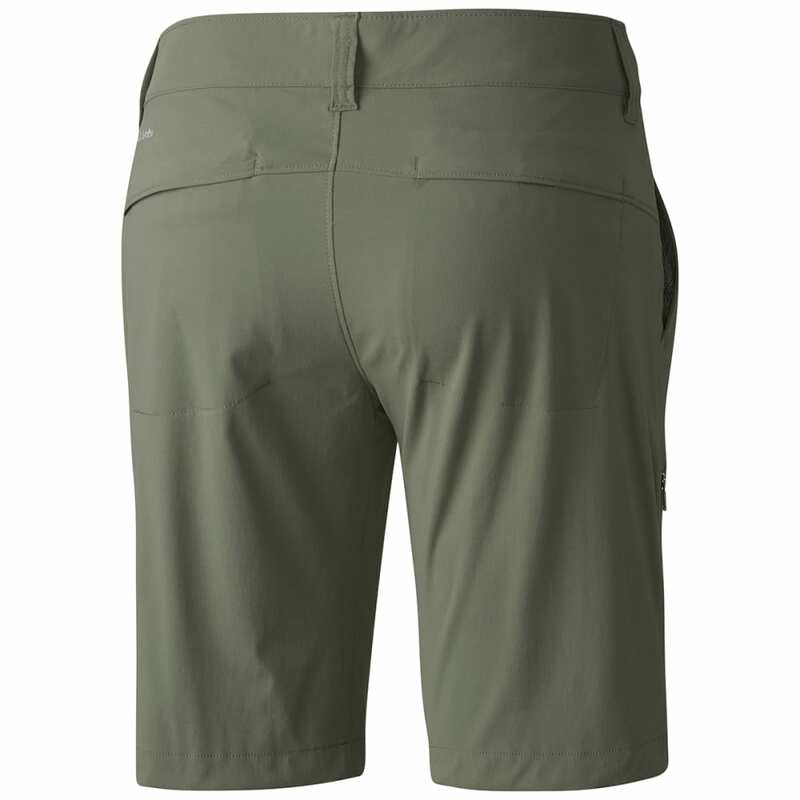 Say hello to the Saturday Trail Long Short, perhaps Columbia’s most ironically named product. 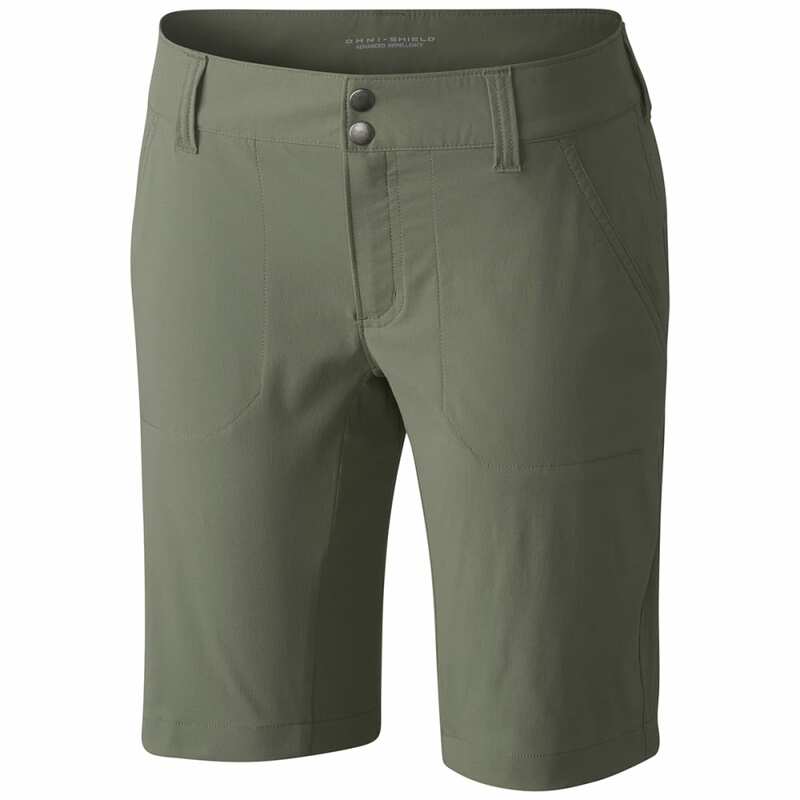 It’s a lightweight, straight-legged pant with comfort stretch fabric featuring UPF 50 sun protection and advanced repellency. Omni-Shield™ advanced repellency overlay: Helps you stay clean and dry by resisting absorption of liquids.